Lil Wayne went hard on his former mentor Birdman in the single “CoCo (Remix)” featured on his Sorry 4 The Wait 2 mixtape. 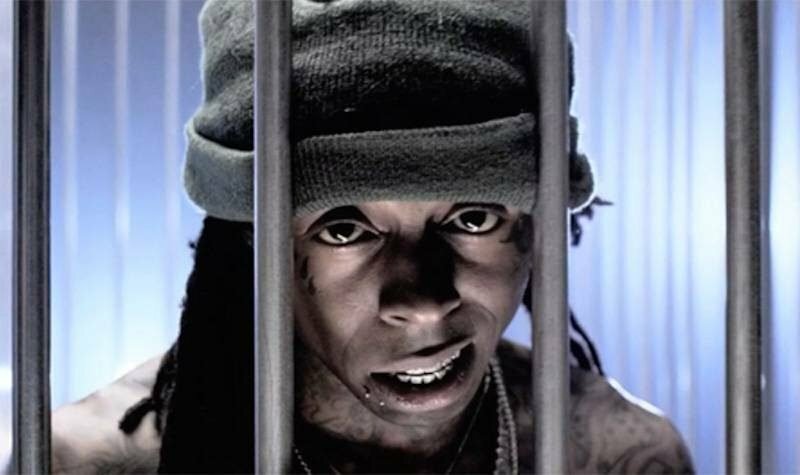 In the official video, Weezy dance and rap behind bars. The Eif Rivera-directed cut also features some footage from some of his previous videos. Lil Wayne dropped the mixtape in January after numerous delays with his album Tha Carter V and his public beef with Cash Money honcho Birdman. Wayne publicly rant on Twitter saying he want to leave the label because he is being held hostage. The “CoCo” rapper has also filed a $51 million lawsuit against the label and Birdman. 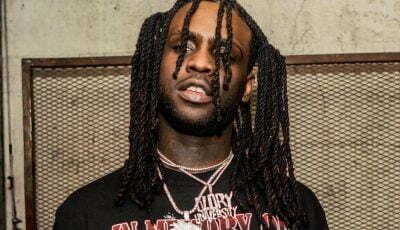 You can also catch Lil Wayne live on his Release Parties nightclub tour this spring performing the singles from his Sorry 4 The Wait 2 mixtape.